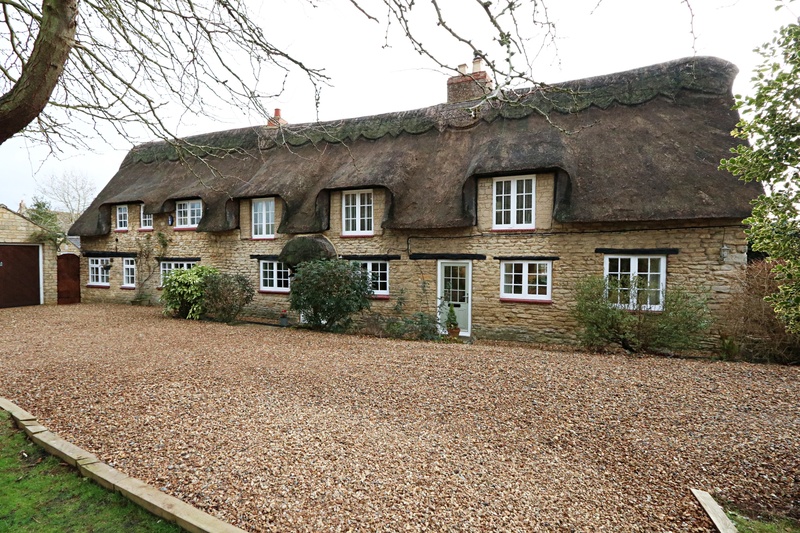 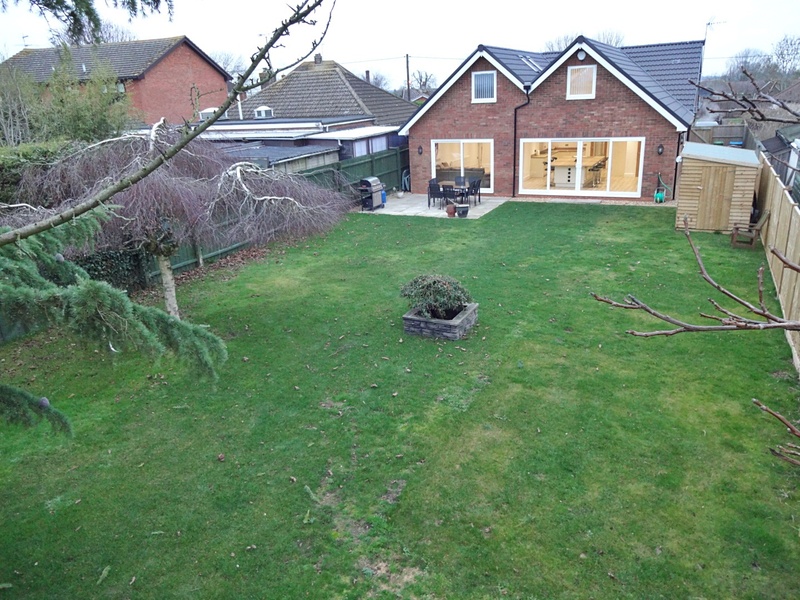 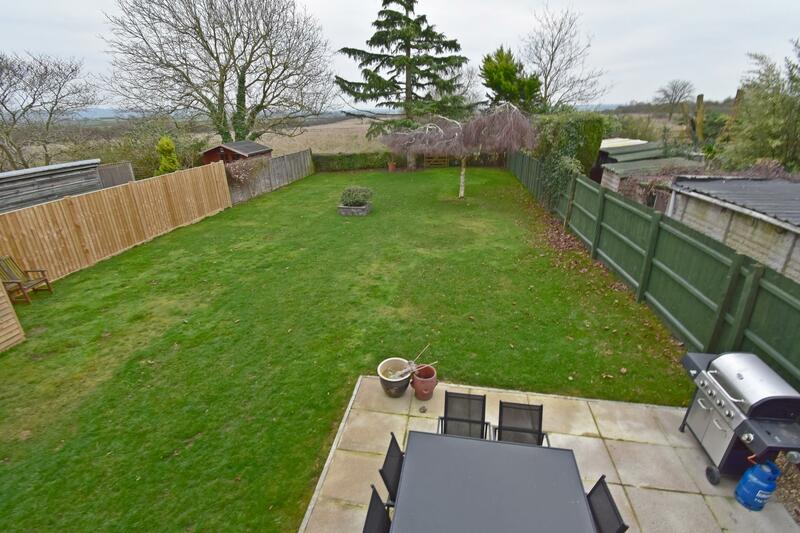 This is an extremely deceptive and versatile detached property which is set on a very generous plot and backing onto open fields in the popular village of Newton Longville. 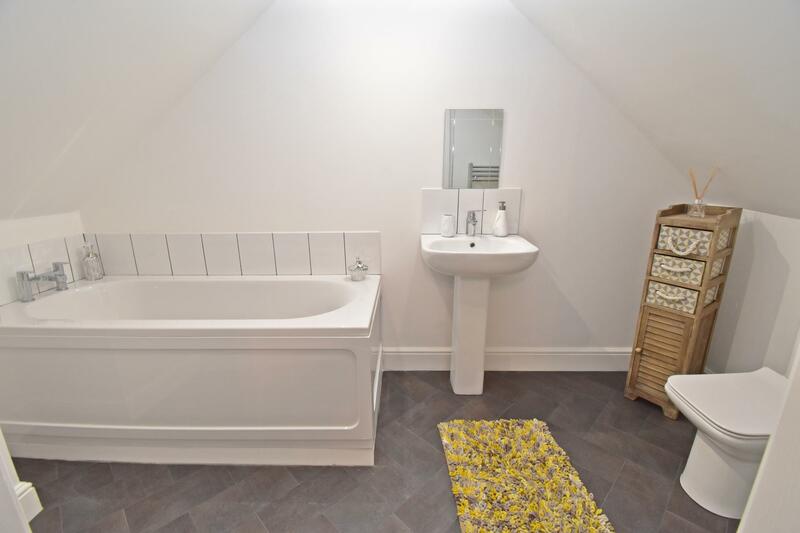 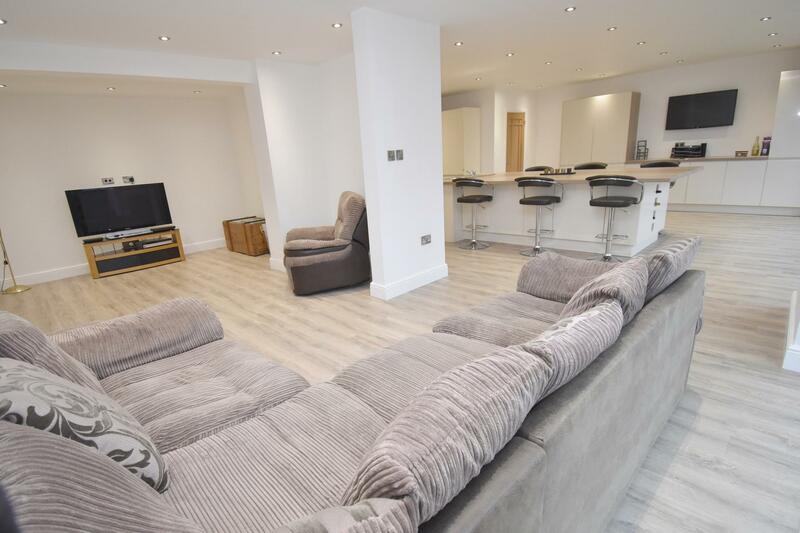 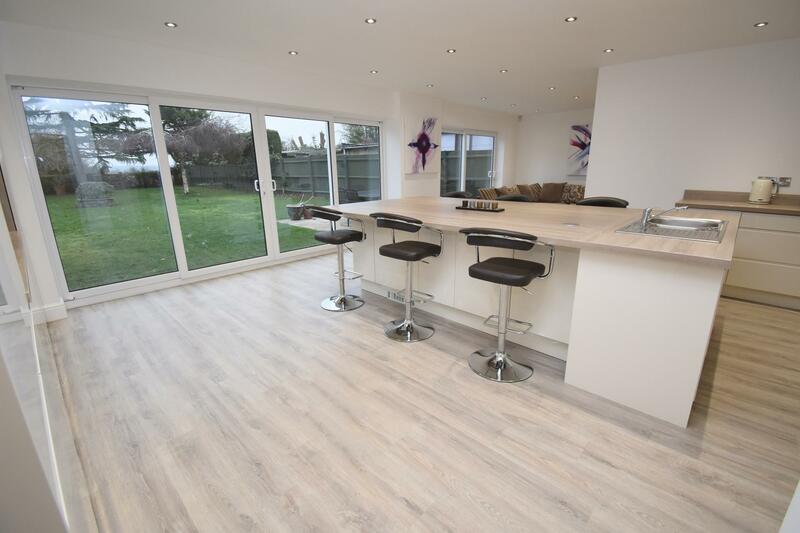 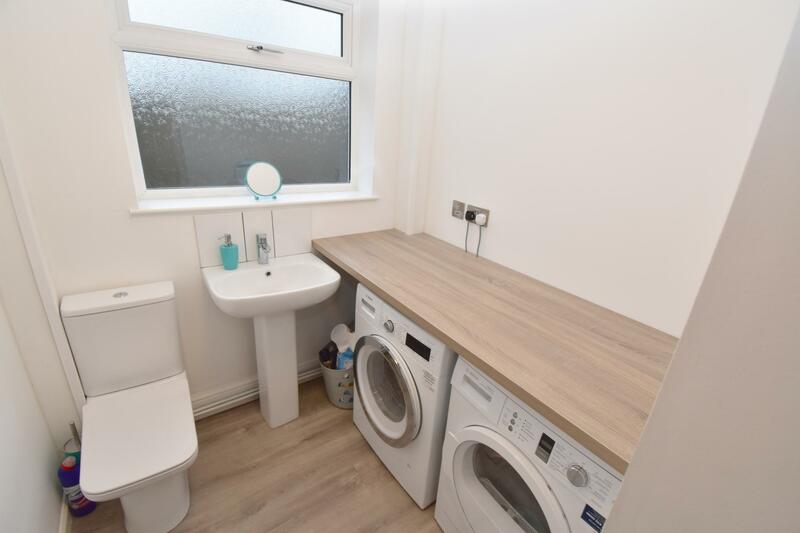 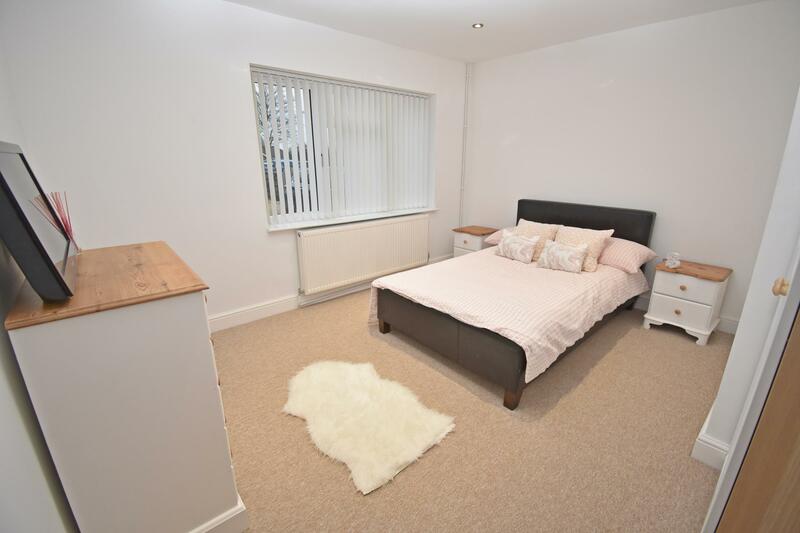 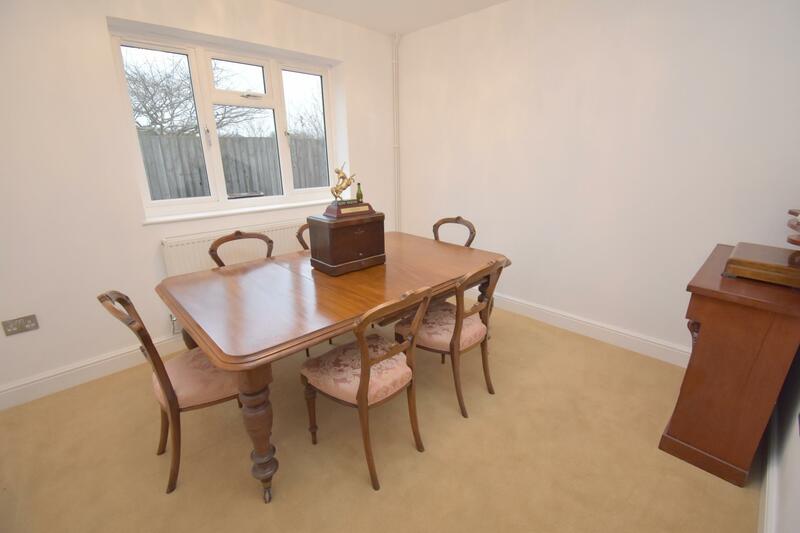 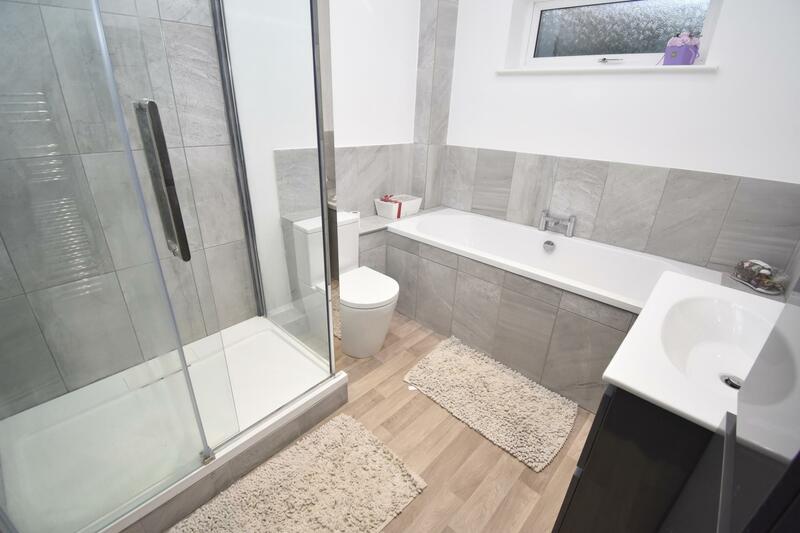 This beautifully presented and versatile property was originally a two bedroom bungalow which has now been heavily extended and has undergone a complete refurbishment throughout. 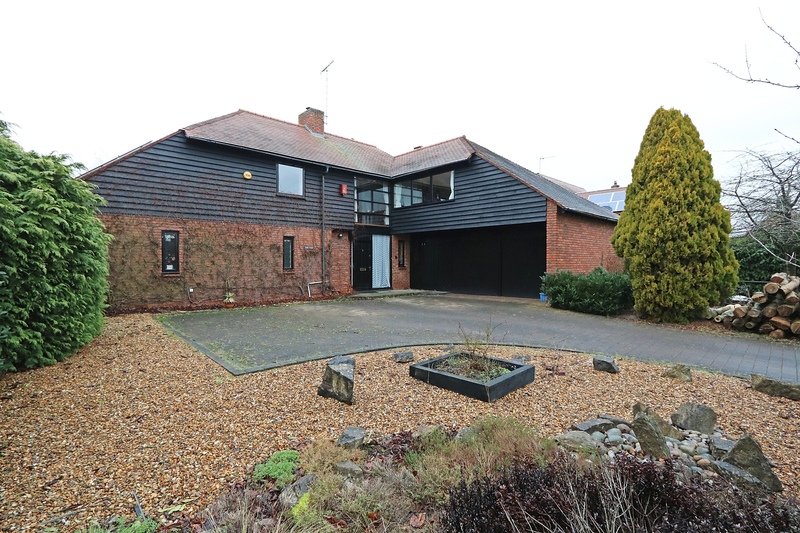 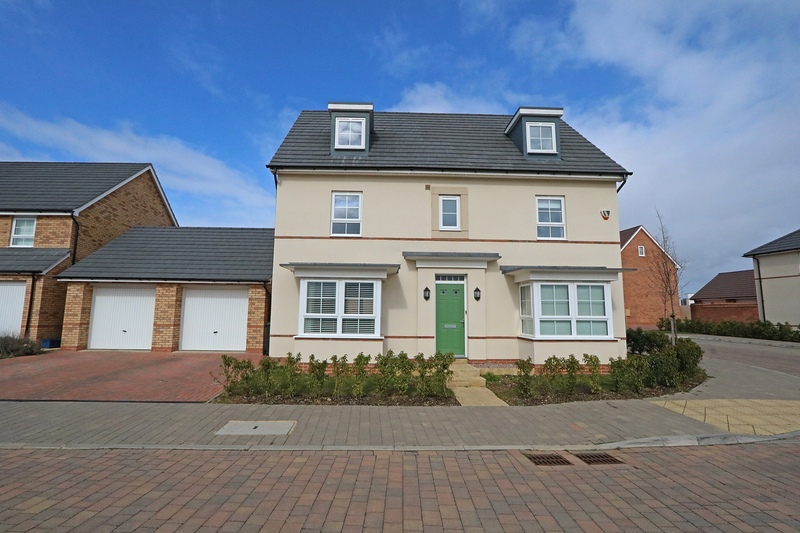 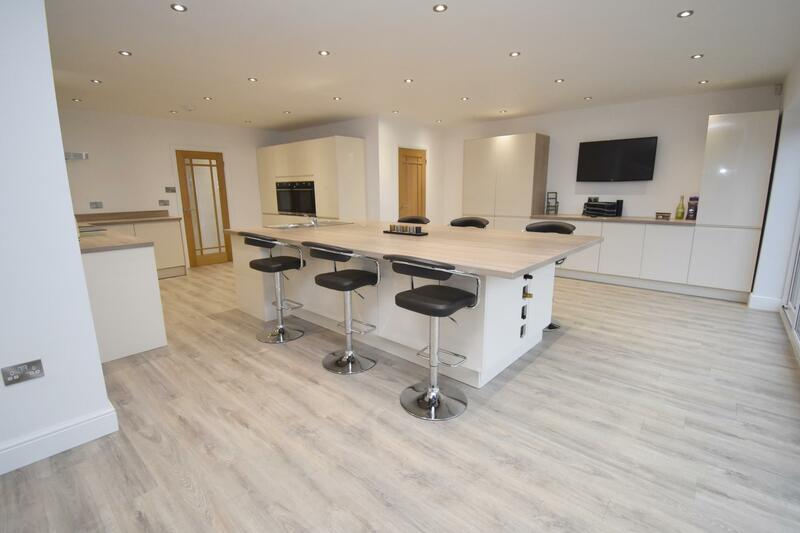 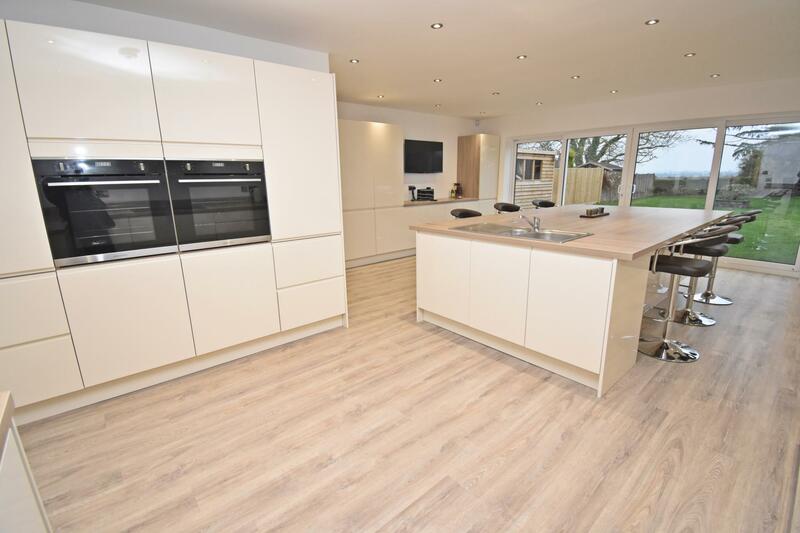 The ground floor accommodation comprises a spacious entrance hall, a fantastic 31ft x 24ft contemporary kitchen/dining/family area which overlooks the rear garden and fields beyond. 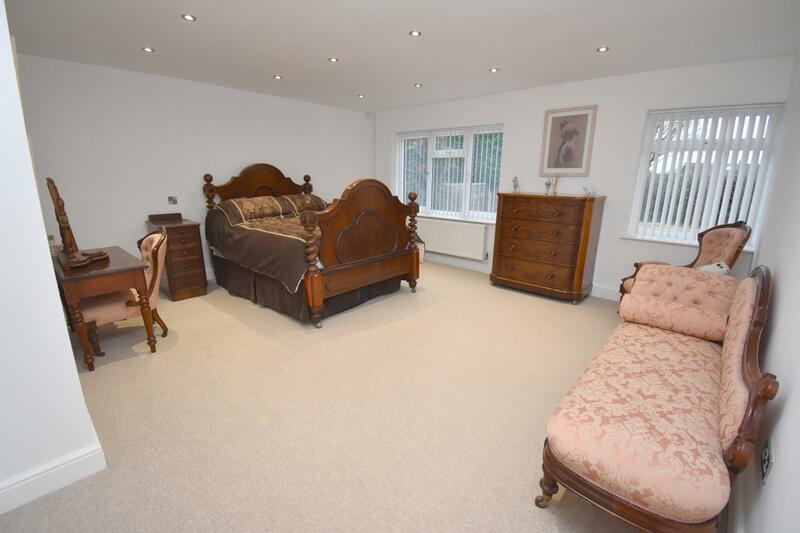 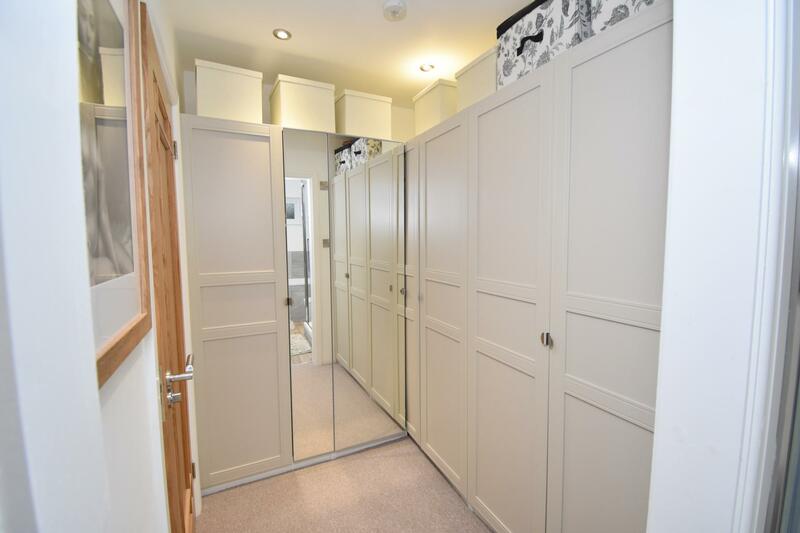 There is a separate dining room which could also be used as a fifth bedroom, separate utility/cloakroom, 12ft study, bedroom four and a fantastic 17ft master bedroom with a walk in dressing room leading onto the stunning en suite bathroom which also has a double shower. 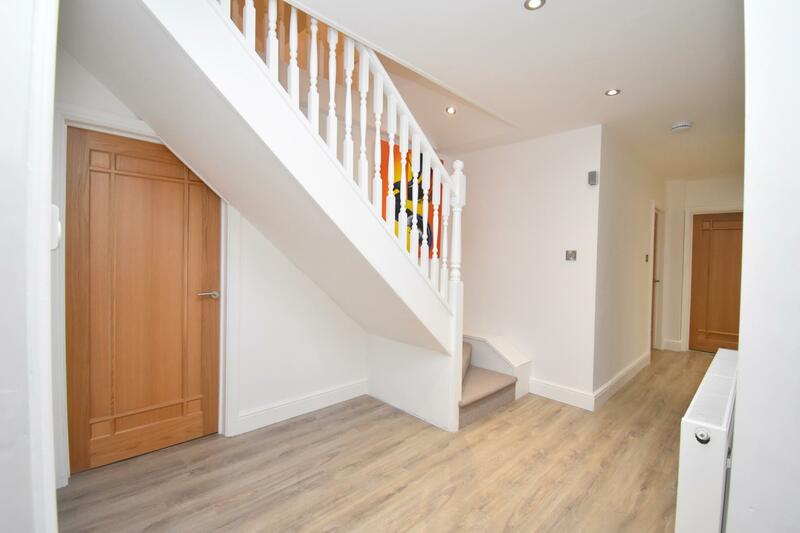 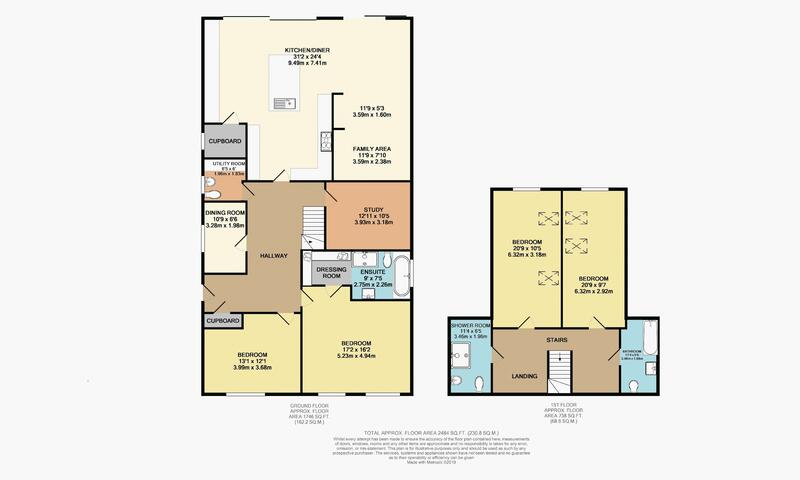 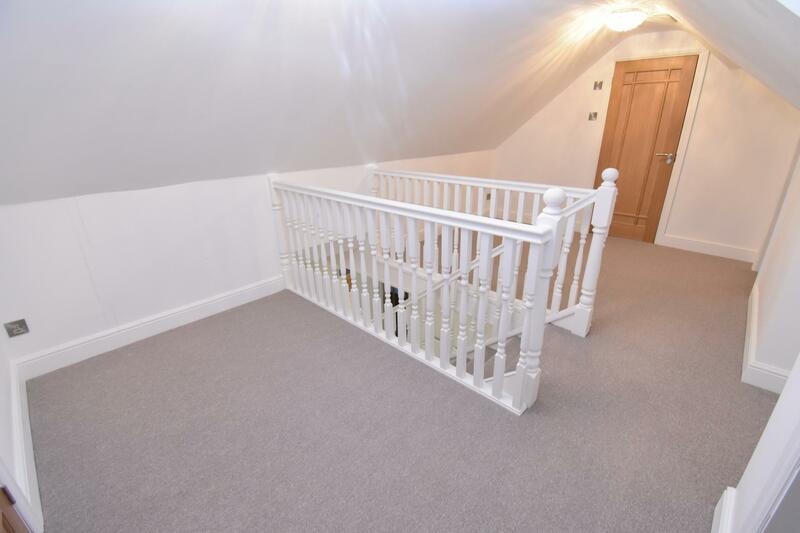 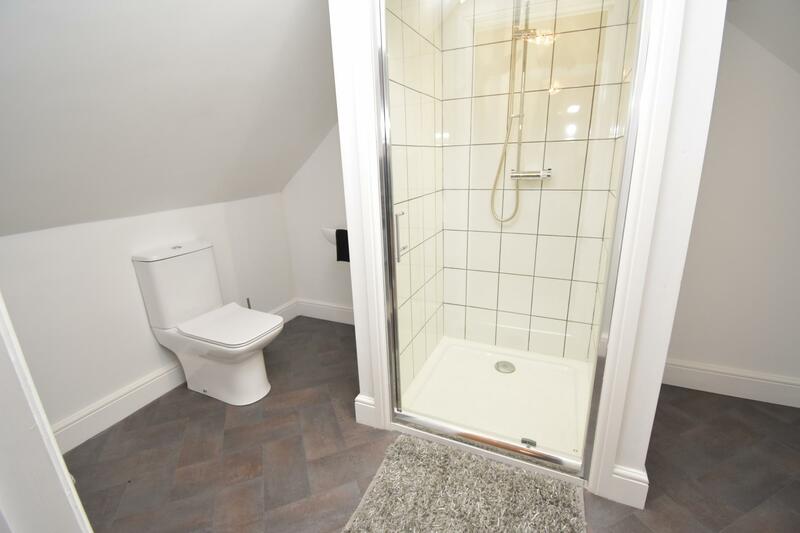 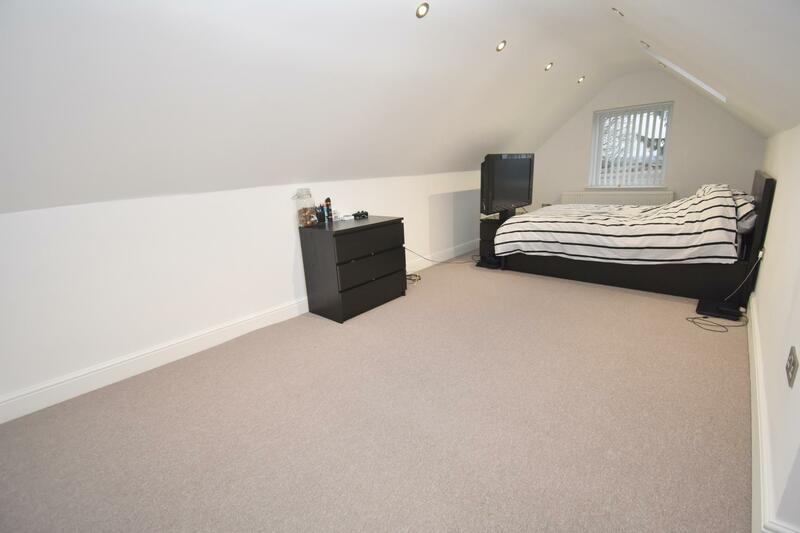 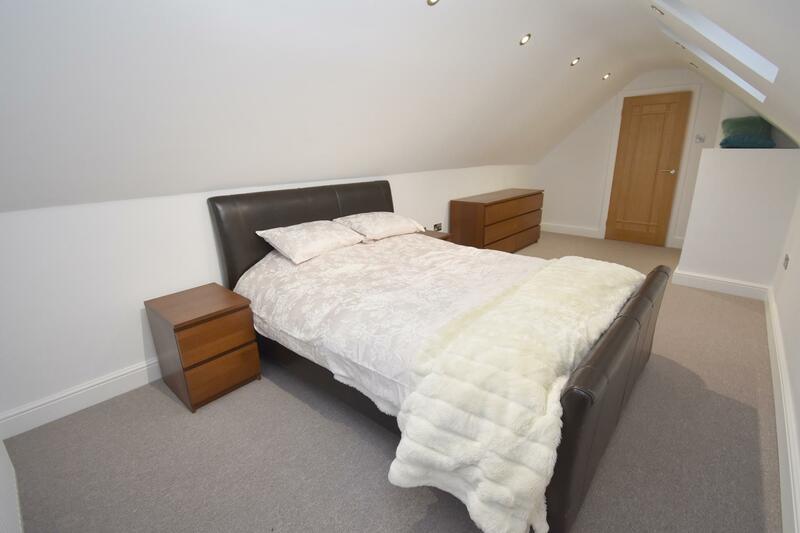 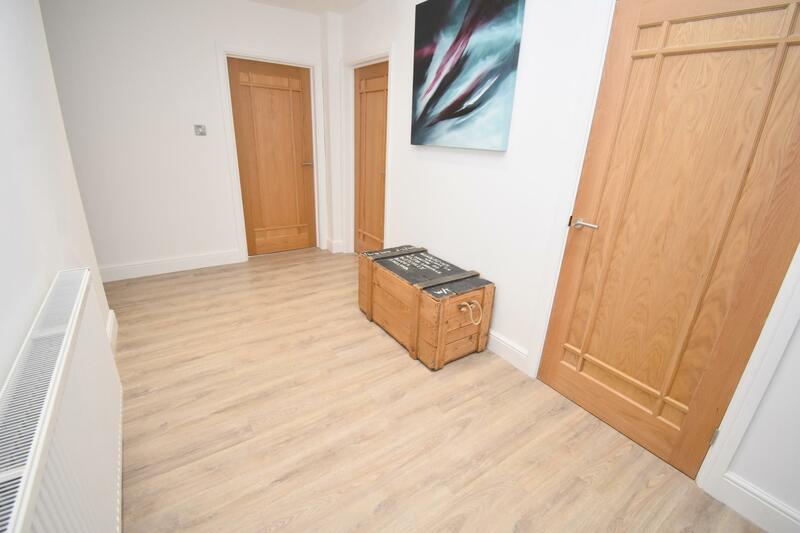 The first floor has an extremely spacious 17ft landing, two 21ft bedrooms, a bathroom and a separate shower room. 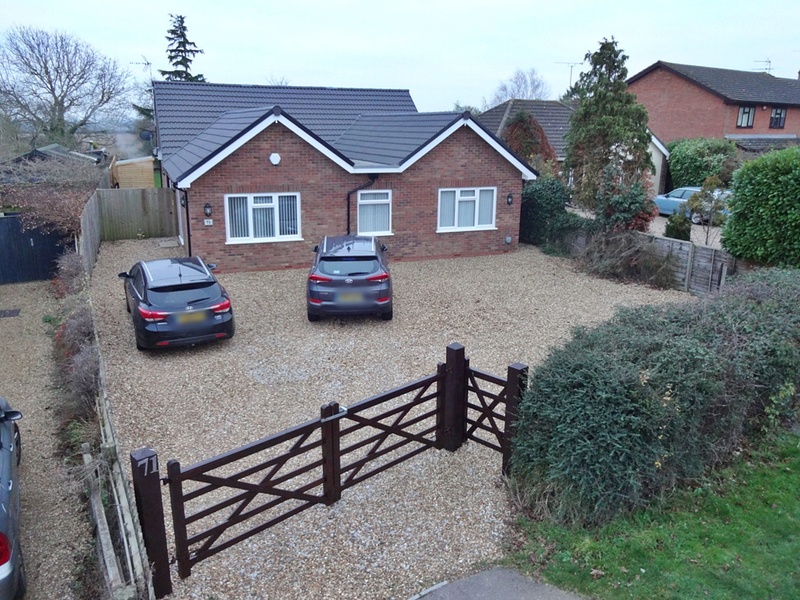 Outside to the front of the property there is a gravelled driveway providing parking for numerous cars, enclosed by wooden gates and hedged borders. 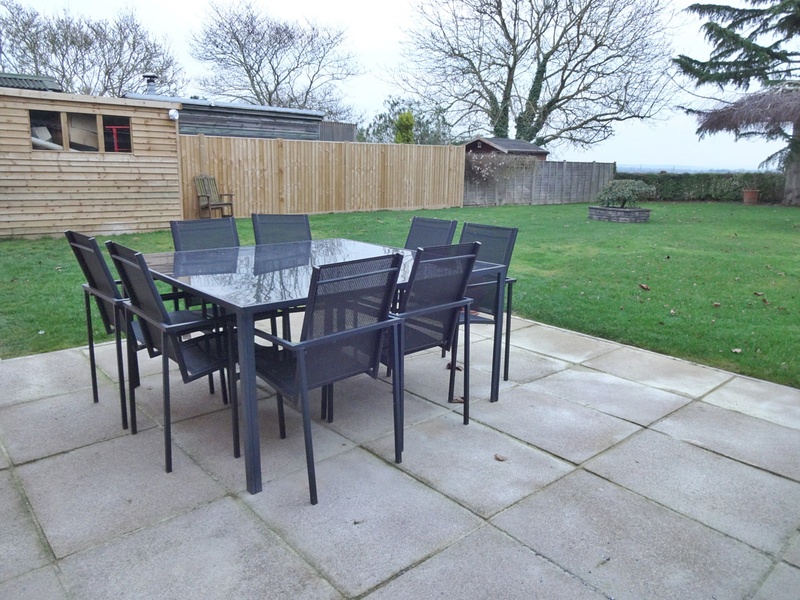 There is gated access to the rear garden which is mainly laid to lawn with mature trees hedged borders and views over the fields.